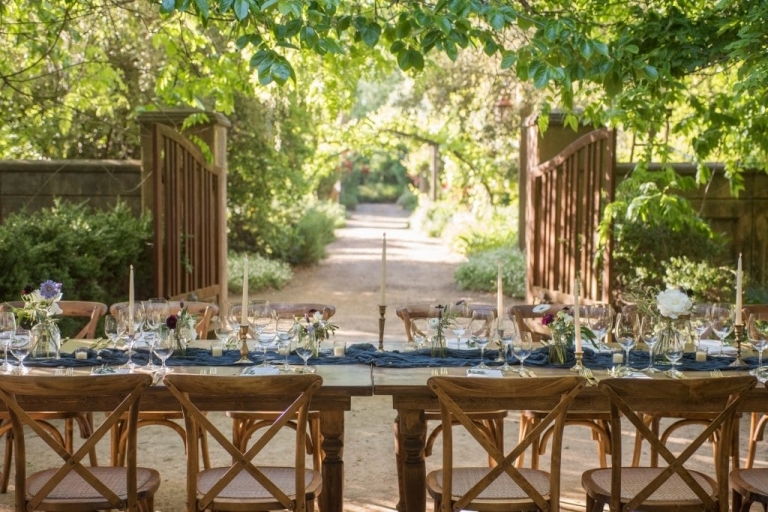 Being wedding planners in Sonoma gives us access to some of the most beautiful Sonoma wedding venues for our couples. When you hire us as your Sonoma wedding coordinators, we help you with everything from finding the perfect wedding venue, selecting the vendors that match your style and your preferences and provide full-service floral design and decor services. We help with the RSVPs and making sure that the guests arrive at the wedding site safely and comfortably. There’s nothing that we will not help you with when you hire us to be your Sonoma wedding planners. Sonoma offers couples so many different and unique locations and venues including private estates, winery weddings, redwood forests and organic farms and barns. Even if you’re planning a destination wedding in Sonoma, we make sure that we optimize your time and expense when traveling for the planning. Our services are inclusive, also, of all of our time to plan and manage all of the minutiae. Finding a wedding planner that you can work with is imperative….consider personality, vision, and ability to create the wedding that you are looking for along with the associated costs of the planner. Choosing strictly based on cost can turn into a disaster if you have a planner that is not skilled at negotiating the tricky in’s and out’s of a wedding in Sonoma. 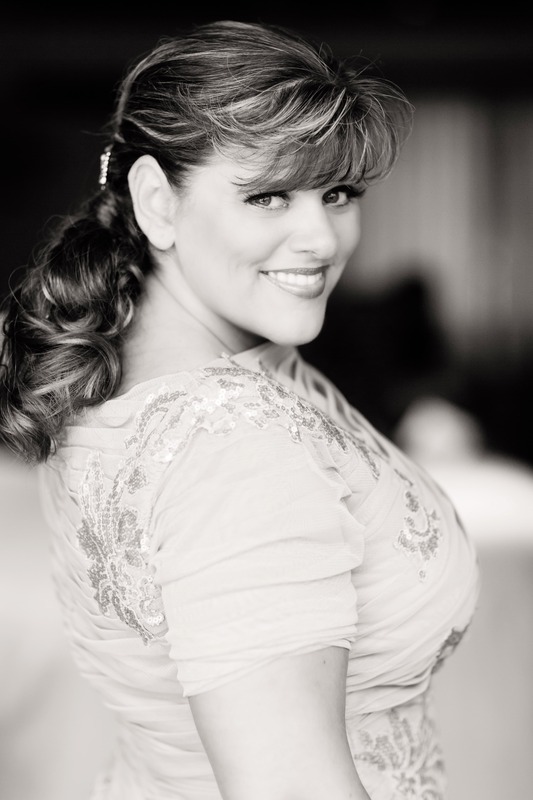 One of the best things about working with Sasha Souza Events is that you will work with Sasha and Mellysa on your wedding – we don’t give you a different planner, we are your planners, so you can rest assured that we put all of our knowledge, skill, and expertise to work for your wedding.